Home » Archive by Category "Policy to Action"
The goal of the Ohio Lead Free Kids Coalition is to secure the level of public commitment and investment needed to ensure all Ohio children are safe from lead in their homes and communities. In accordance with these goals, the coalition provided a response to Governor Mike DeWine’s budget. 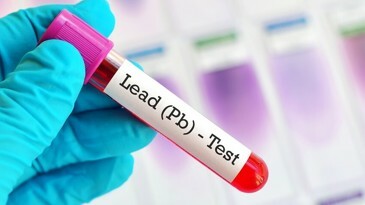 “There is no safe level of lead in the blood and no effective treatments exist to restore the permanent developmental deficits of lead poisoning…Thousands of Ohio children under 6 have been poisoned by lead and continue to be exposed to lead hazards.” Policy Director Gabriella Celeste co-authored the Lead Issue Brief for the Ohio Children’s Budget. The full issue brief can be read here. 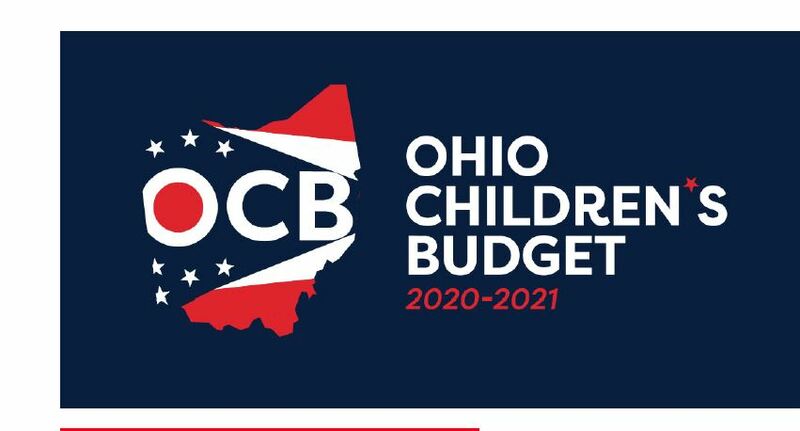 To read all Issue briefs for the Ohio Children’s Budget, visit https://ohiochildrensbudget.org/.